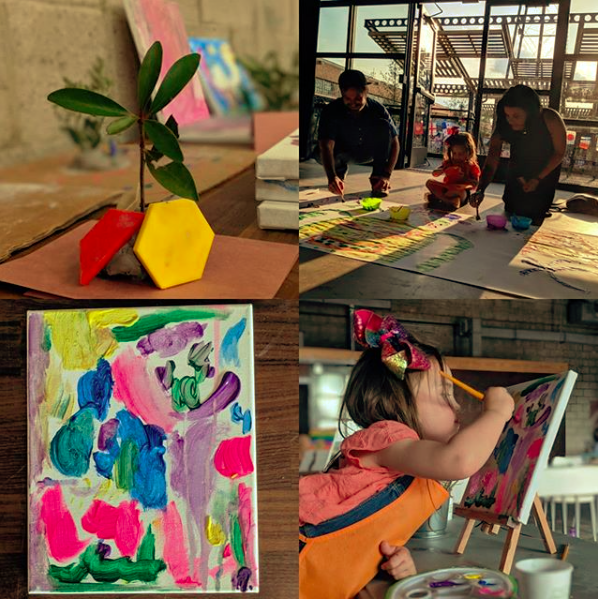 Art-Play Pop Up it’s offering a variety of mediums for kiddos to discover and explore. Come experience the Overground Atelier by Art-Kiddo! Free Event. Come Join us!